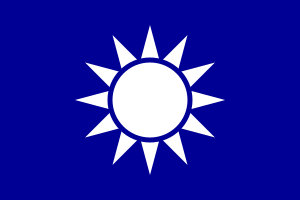 Kuomintang (KMT; Chinese: 中國國民黨; English: Nationalist Party of China) is a political party in Republic of China. It was in Mainland China until 1949 when Communists captured the mainland and KMT moved to Taiwan. This page was last changed on 5 December 2013, at 02:12.